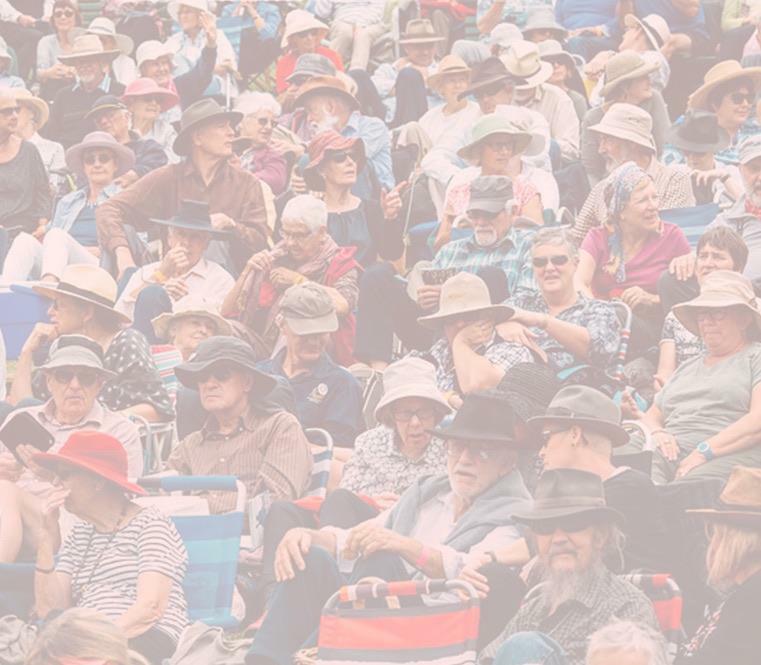 A national literary event featuring four outstanding Australian writers in conversation with Margaret Throsby. Adults $65, Pensioners $55 + booking fee. Tickets include lunch & refreshments. The day includes the launch of the new book My Travelling Life by Neilma Sidney (better know as Neilma Gantner, founder of Four Winds Festival) along with the presentation of Bapo, Nicholas Jose's new collection of short stories, a theatrical introduction to Hello, Beautiful! : Scenes from a Life, a memoir by Hannie Rayson, and author, Rodney Hall presents Popeye Never Told You: Childhood Memories of the War. Classic jazz interludes throughout the day with Robert Boughen on piano.